We need your explicit consent to use some information, including your ethnicity, religion, health conditions, sexual orientation, and trade union membership. When you give us authority to act on your behalf, for example to help you with a Universal Credit claim, we’ll need to share information with that third party e.g. Department for Work and Pensions. We store your information on our secure systems for example our case management system called CharityLog. We will only share your information with other organisations when it is necessary and relevant e.g. with referral agencies or our funders or organisations we send client data to as part of casework. 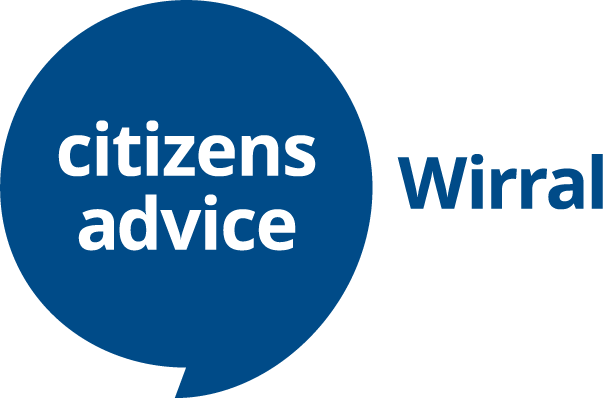 Citizens Advice Wirral use a system called CharityLog to keep your personal information safe. We are the data controller for your personal information that’s stored in our CharityLog system. Dizions, the makers of CharityLog will not have access to the data stored, except in the following instances. If data migration is requested, their staff will need to be able to view the data being migrated during the process. If a remote desktop session is arranged to assist with technical support, Dizions staff will be able to view personal data displayed on-screen during the remote session.